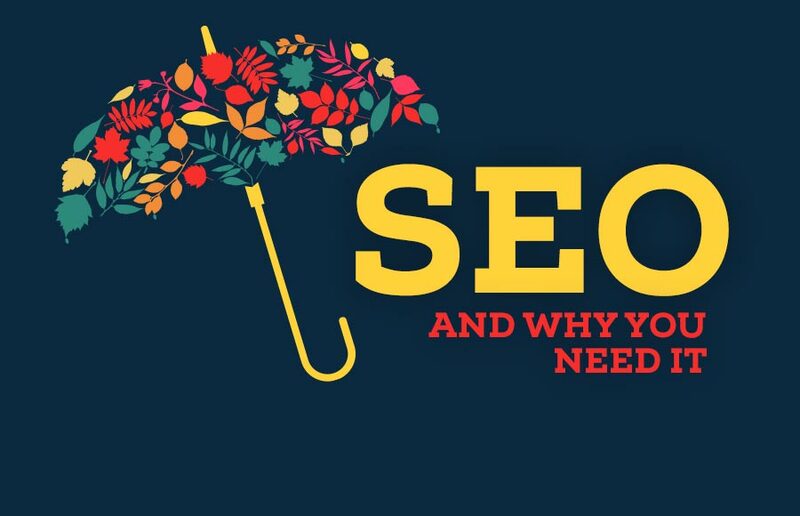 When you offer SEO services to your client the first question they ask, why does website need SEO? Search engine optimization (SEO) is the procedure of optimizing a website so that it performs well in organic search. High ranking for search terms which are known as keywords increases the visibility of a website and generate leads to a higher number of visitors to the website. Put more simply, SEO will allow you to connect with those searching for your product or service and help turn them to convert into customers. Online Leads generated from SEO close at an average of 16% which is 12% higher than the conversion rate for outbound leads. In a current survey by Hubspot only 9% of businesses using inbound marketing with SEO failed to see a ROI. If it works for 91% or businesses, it is very likely to work for you too. Blogging is a leading source of leads and traffic for businesses, if they are correctly optimized for search. SEO will sure help your blog posts get found and drive traffic. SEO is one of the best ways to connect with targeted consumers and share your offer. Implementing an effective SEO strategy is not straightforward or easy though, specially with all of the new updates to Google’s SEO ranking algorithm. For those of you willing to take a risk and tackle SEO on your own, here are some tips to get you started. Since websites that continue on the top ranks on the search engine tend to increase more clicks and impressions, leading to better sales conversions, therefore it is serious to have your website on the first page of a popular search engine. Furthermore, staying on the first page, enhances brand awareness and promotion, and eventually sales. Even if you have a great product/website, without the proper optimization, the website is going to lie without hits. That is where SEO is very important for your professional website.